While you are limited by how much you can play each day and how much of the story you can experience, there appears to be no limit on how far you can go with the Group Missions. 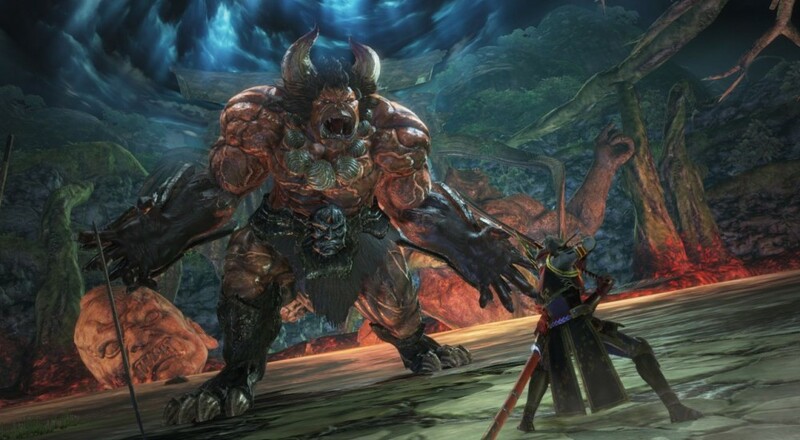 As we discussed in our full co-op review of Toukiden 2, the Group Missions is where the game really shines as it allows players to create different builds with their weapons and Mitama. The title is at is best in these situations. So, if you're interested in checking it out but don't want to get the full version, this isn't a bad way to go. Toukiden 2: Free Alliances is out now for the PlayStation 4 and PlayStation Vita. Page created in 0.9031 seconds.